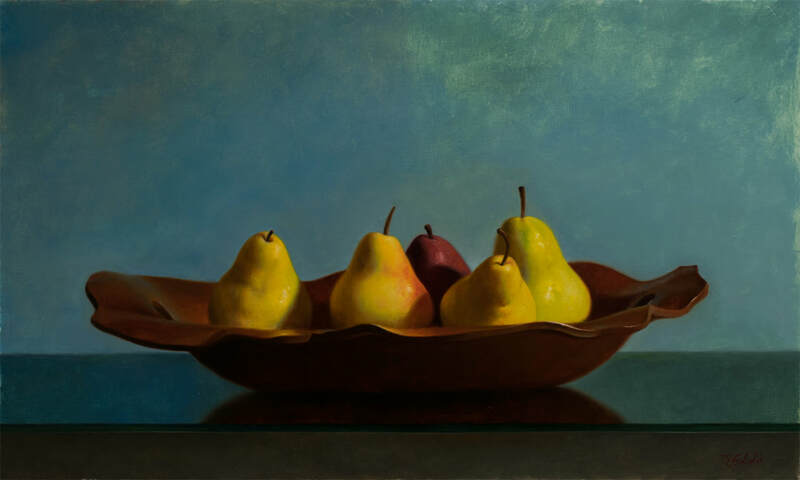 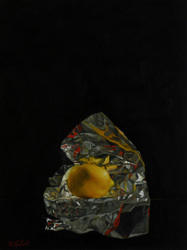 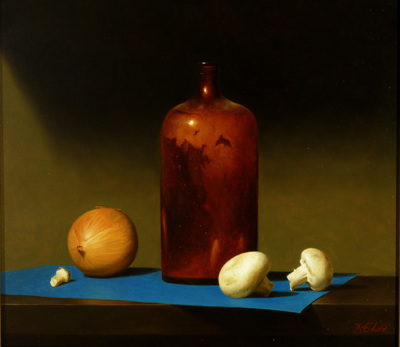 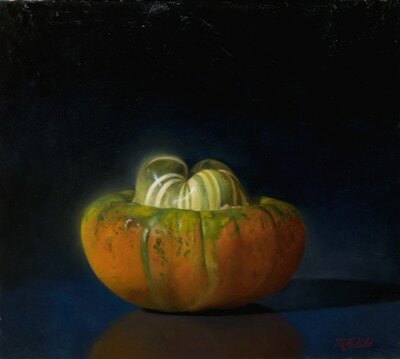 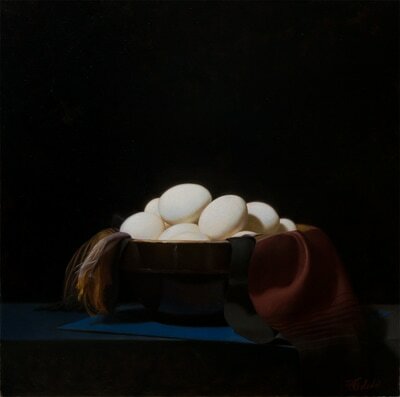 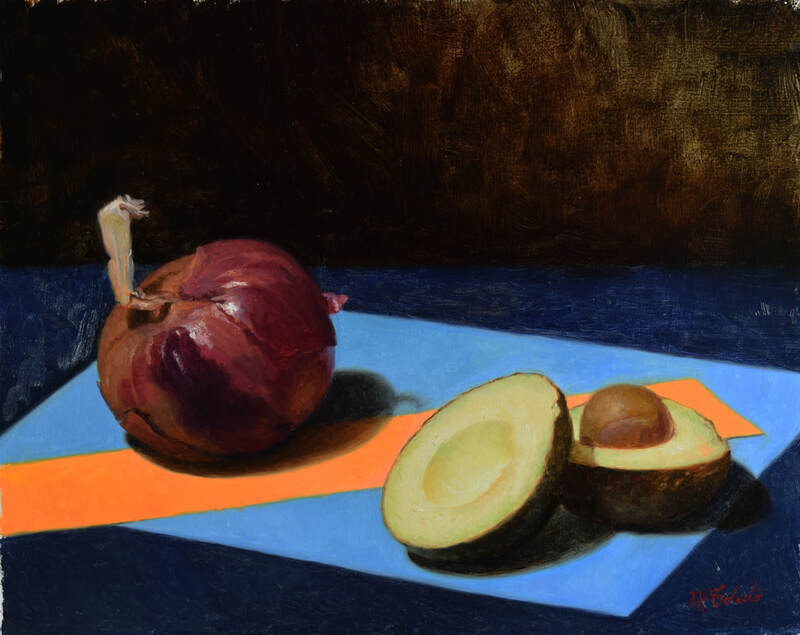 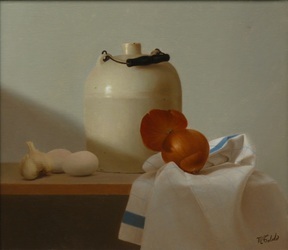 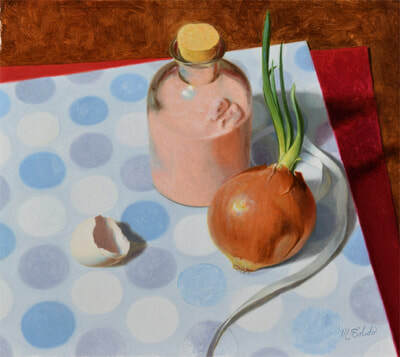 Onion, Garlic and Eggs - Available at Lagerquist Gallery, Atlanta. 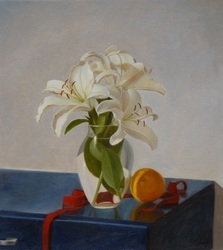 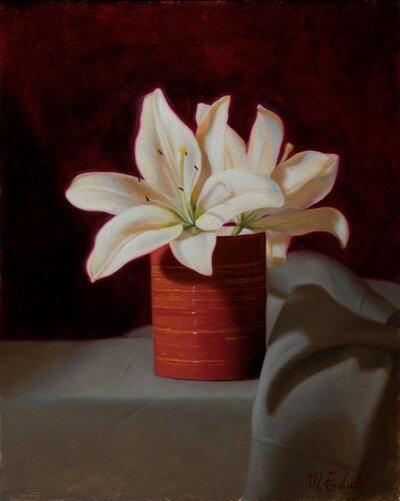 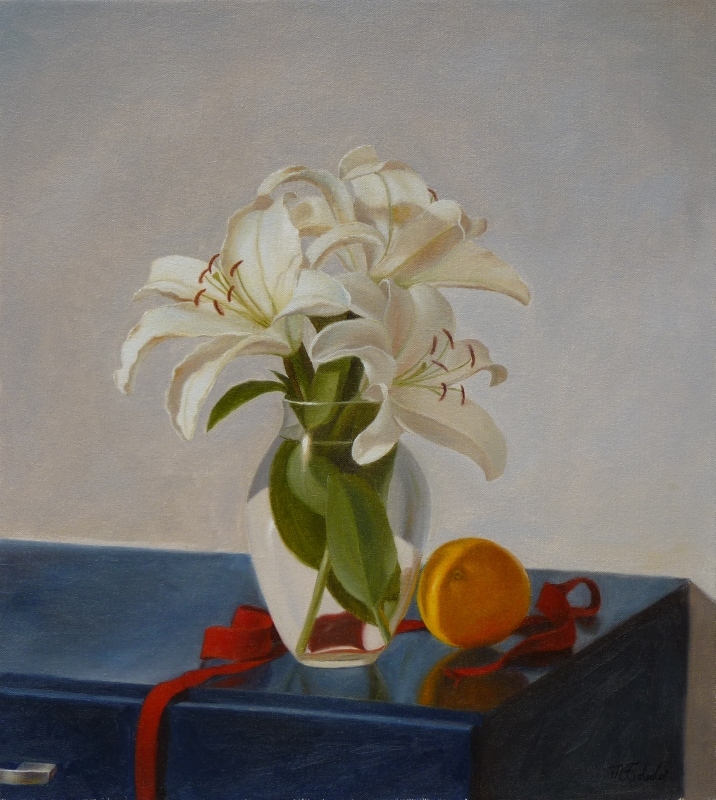 Lilies with Orange - Available at Lagerquist Gallery, Atlanta. Once Upon a Time - Available at Lagerquist Gallery, Atlanta. 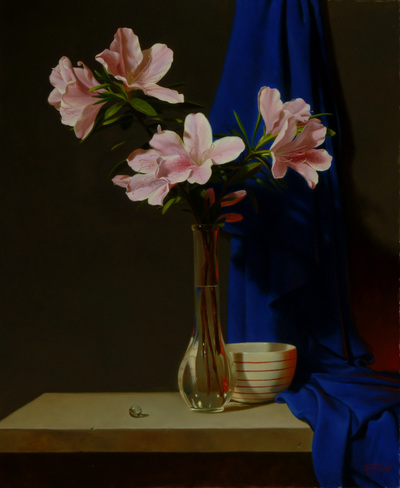 Azaleas - Available at Gallery 202. 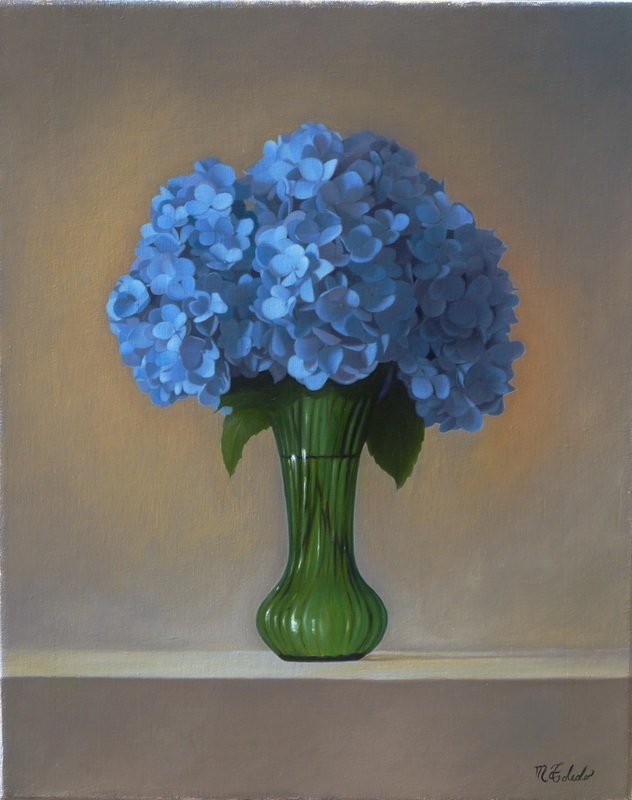 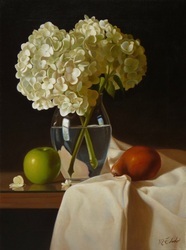 Blue Hydrangeas - Available at Gallery 202. 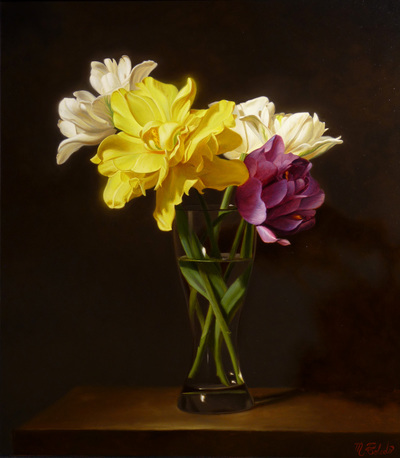 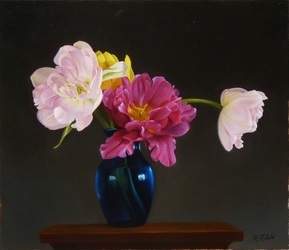 Sisi's Tulips - Available at Gallery 202. 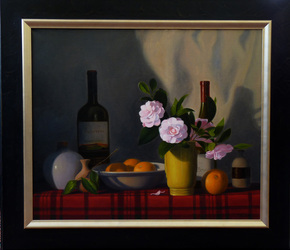 Camellias - Available at Gallery 202. 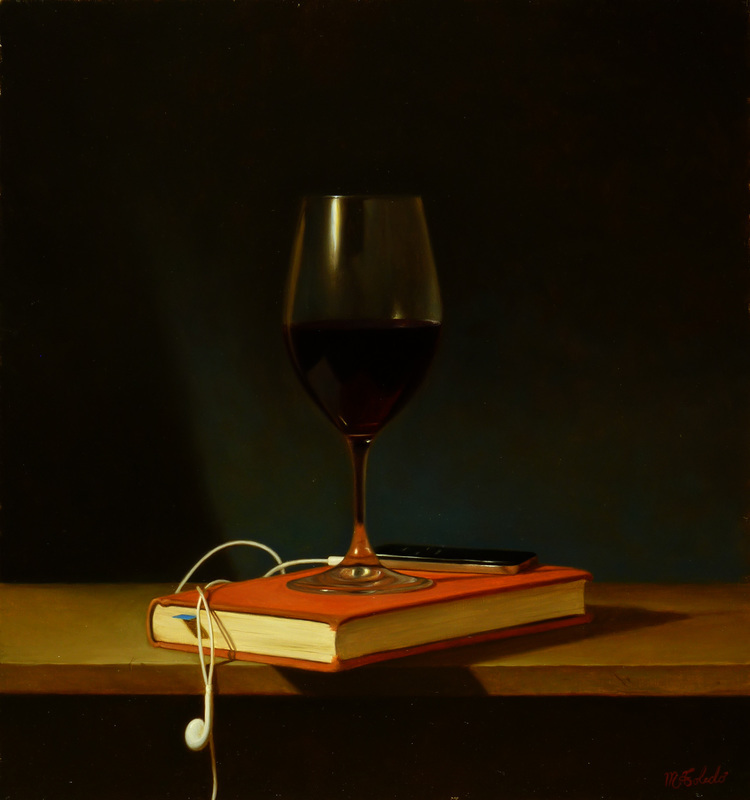 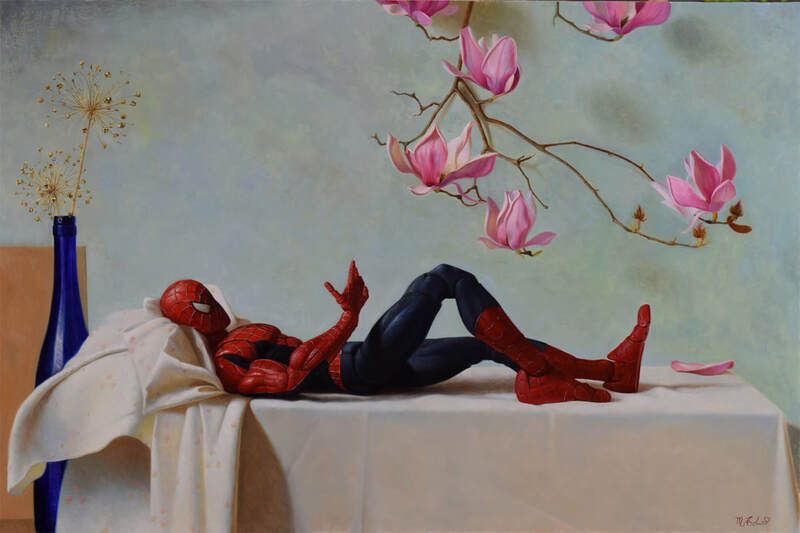 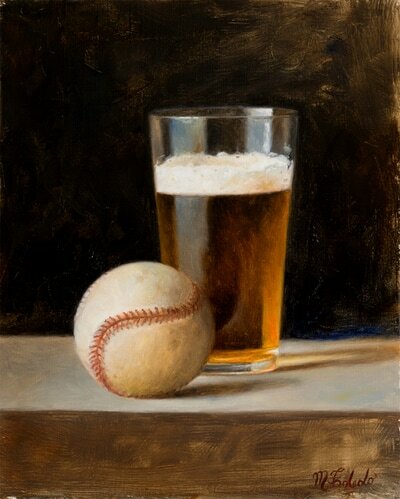 Serenade for Mona Lisa - Available at Lagerquist Gallery, Atlanta. 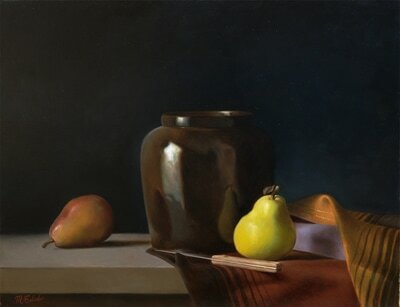 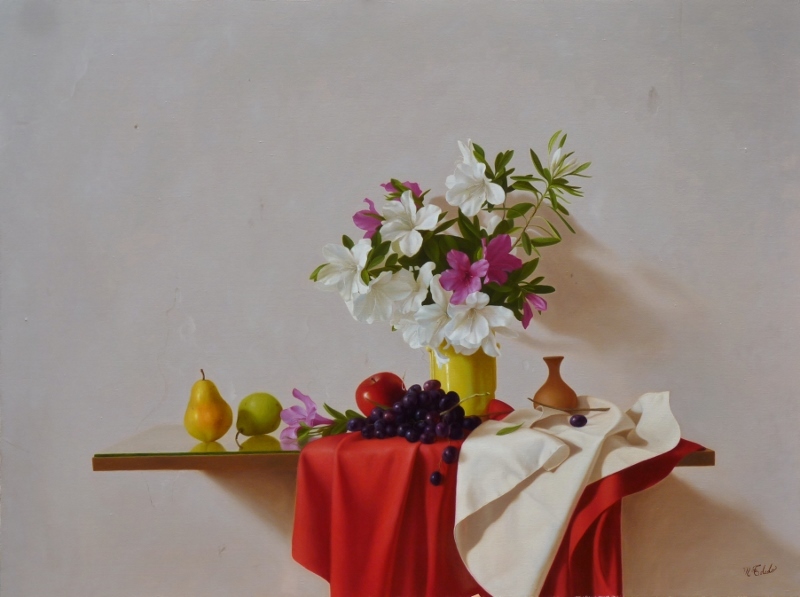 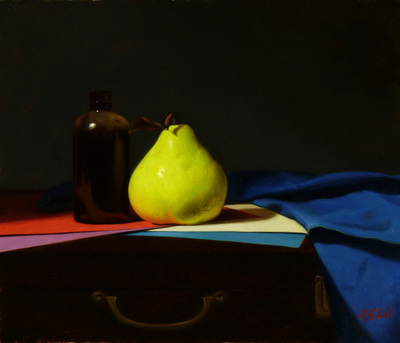 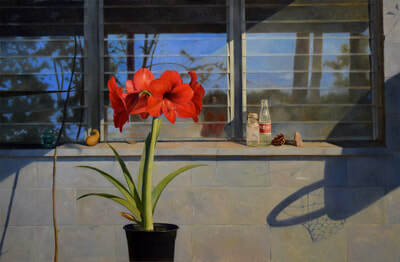 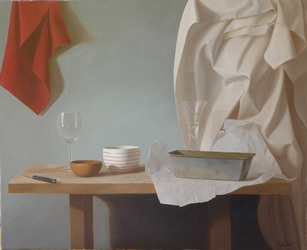 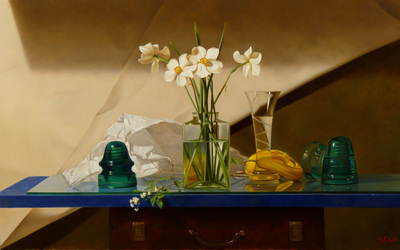 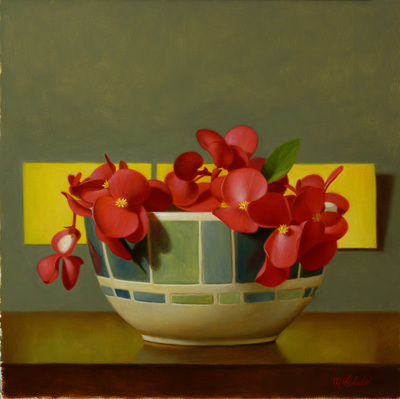 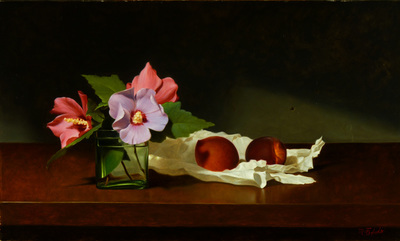 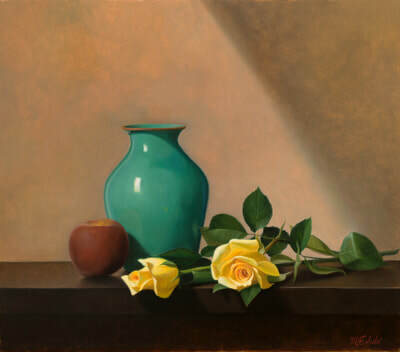 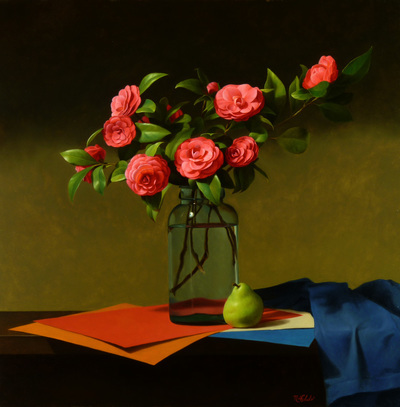 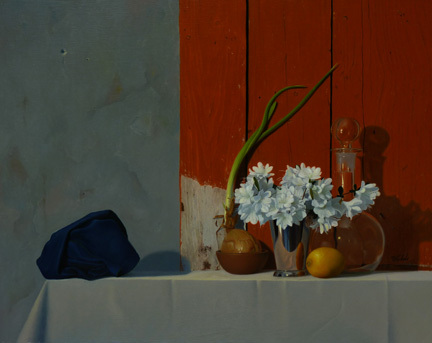 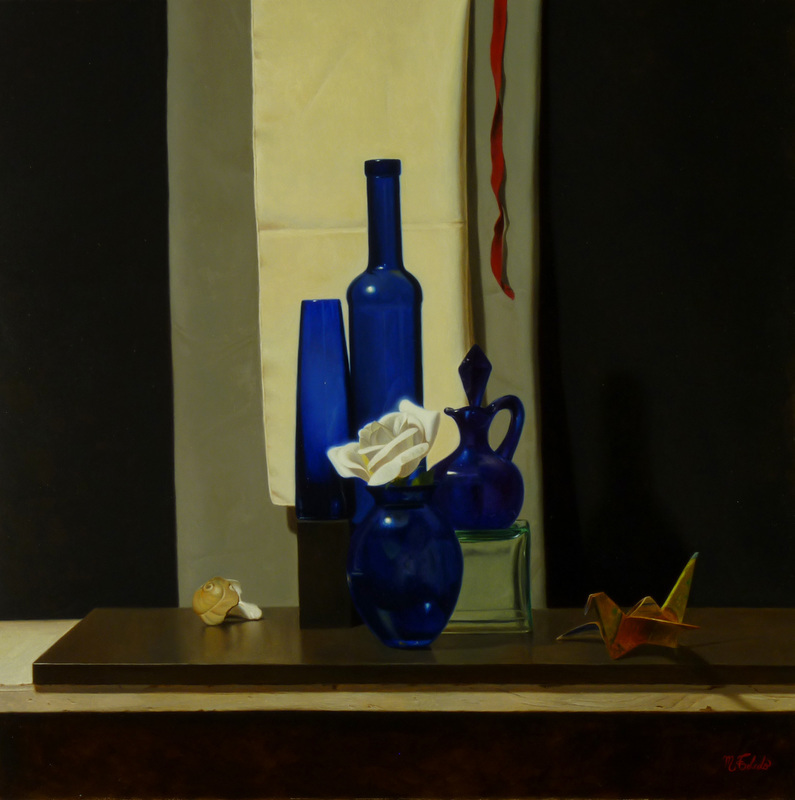 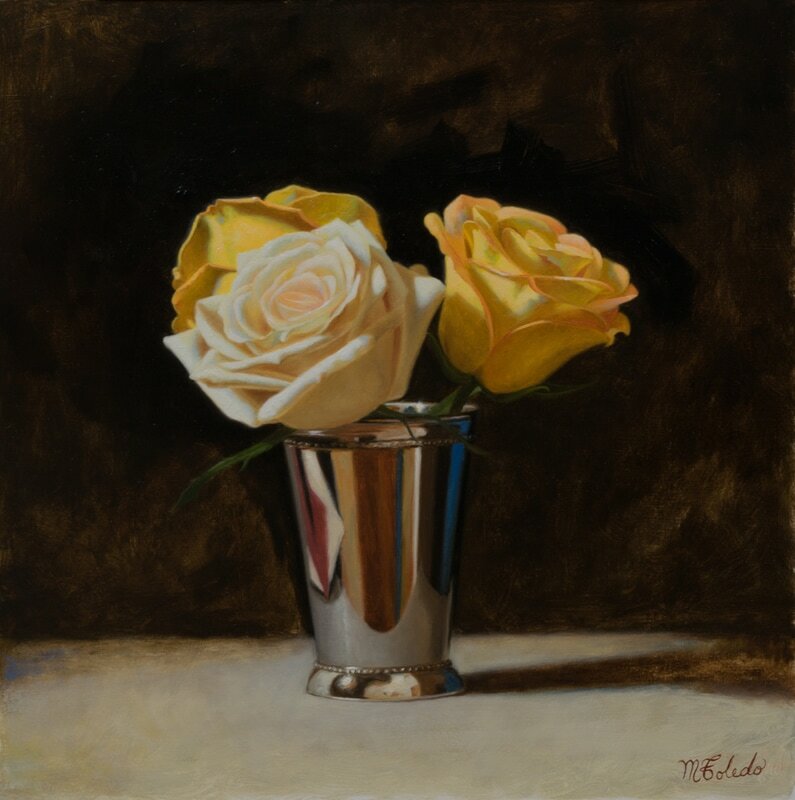 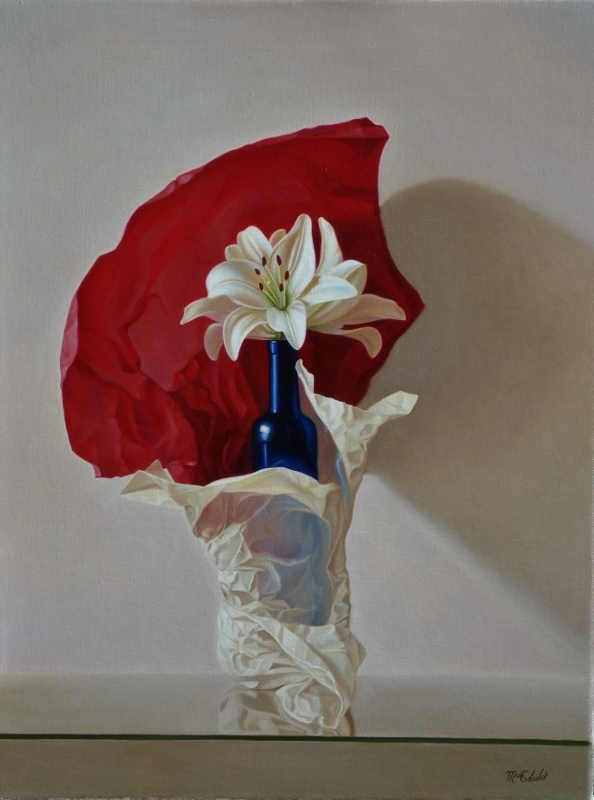 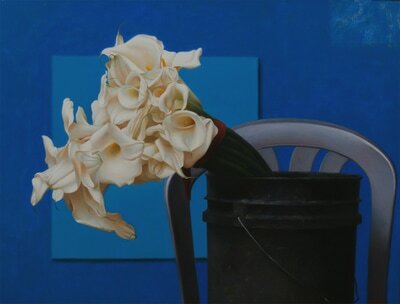 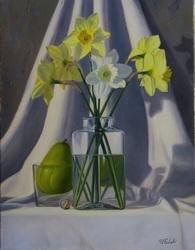 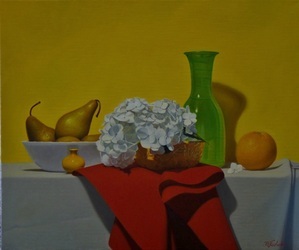 Still Life with Azaleas - Available at Gallery 202. 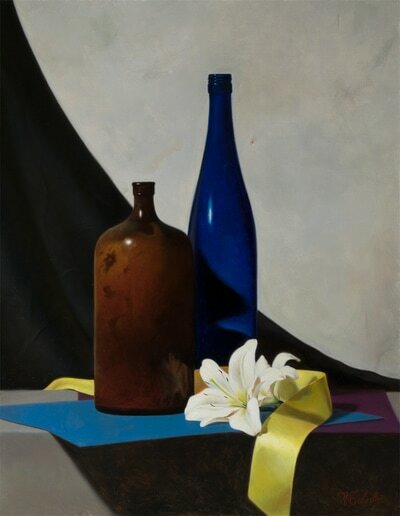 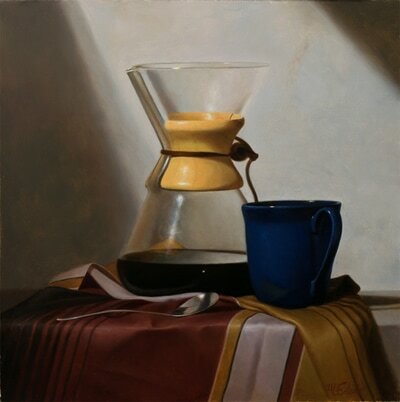 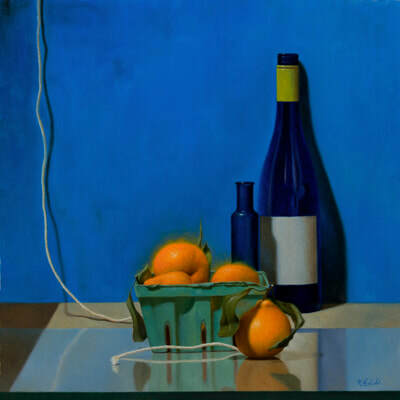 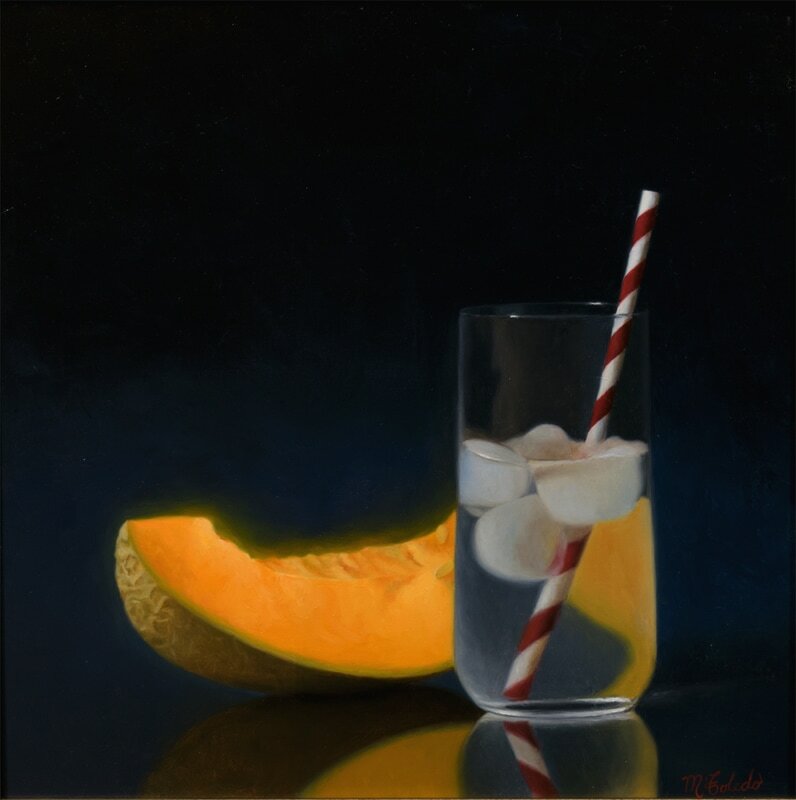 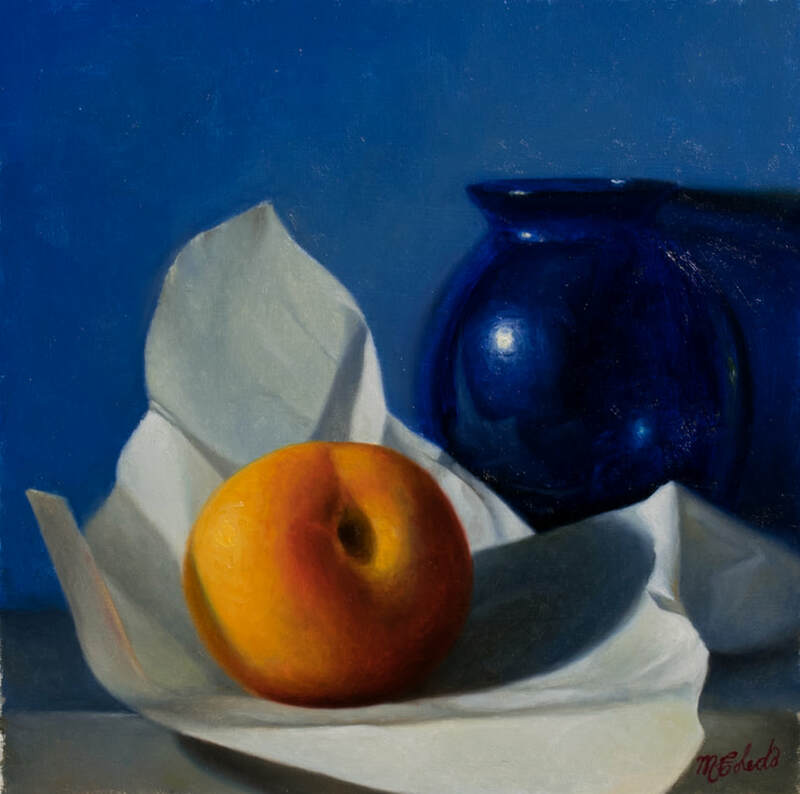 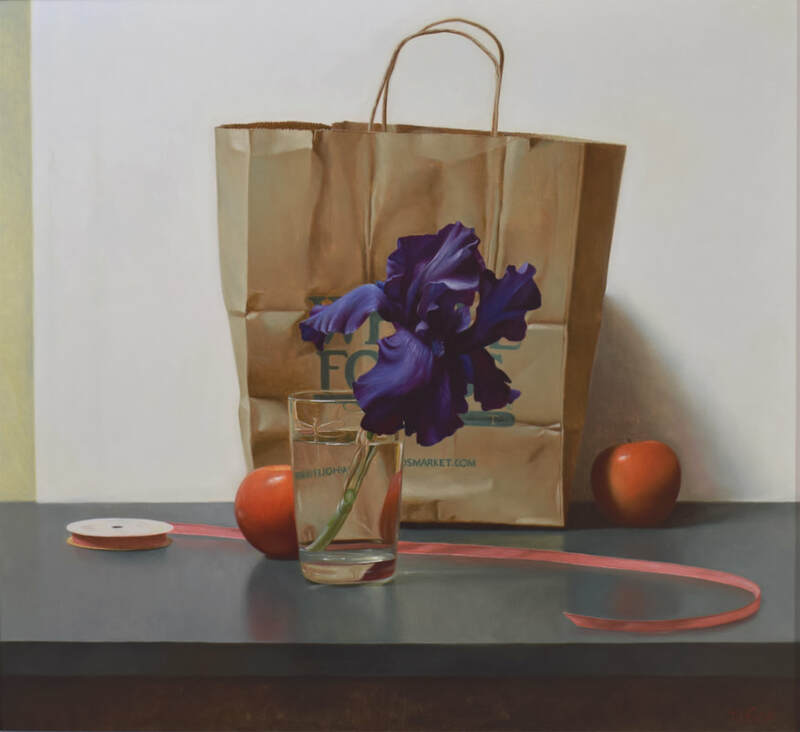 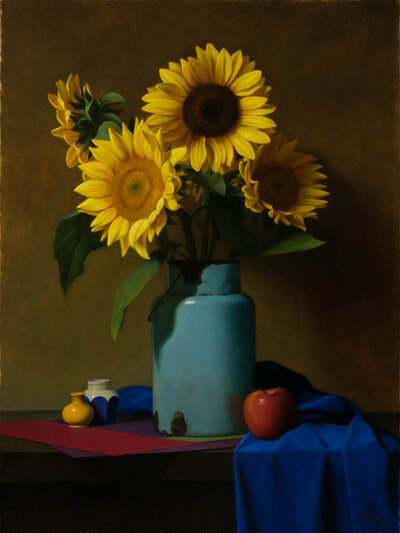 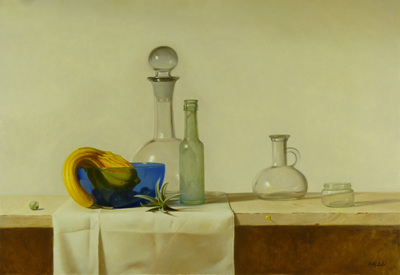 The Blue Bottle - Available at Gallery 202.